Are You Looking For Website Packages? Proper website development requires a collaboration between you and your web designer. At Iceberg Web Design, we create custom website solutions – we don’t put businesses into little boxes with restricted website packages. We help businesses save money and turn website traffic into real customers. Work with website developers who answer the phone! Our custom website development firm offers custom solutions for business owners who need a professional website presence today. Or, fill out the form below to contact our responsive web design team, and learn how a custom website solution is better than a one-size-fits-all website package. Our friendly staff is waiting to answer any questions you may have about your next website project. Call our office today at 763-350-8762, or request a free, no obligation website consultation for your project. We guarantee you won't be disappointed! 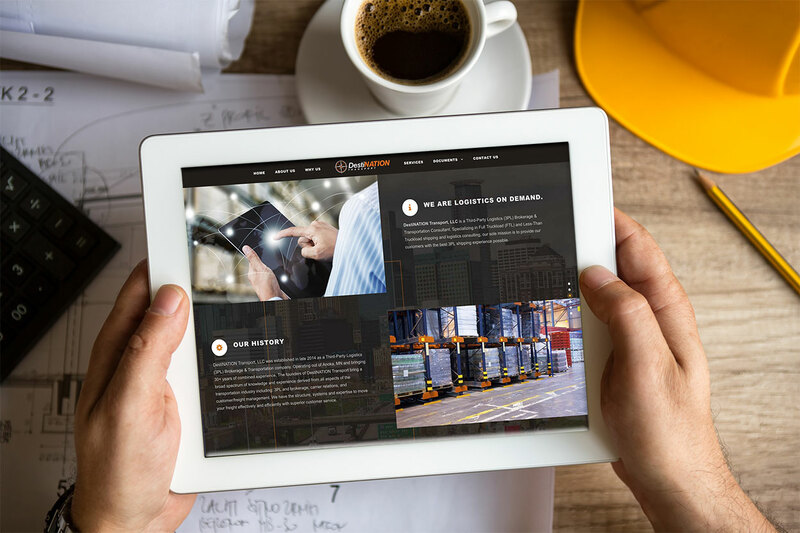 Learn how we saved this business owner more than $35,000 per year in employee labor costs after adding time-saving technology to their new website. Experienced Website Developers Who You Can Depend On. 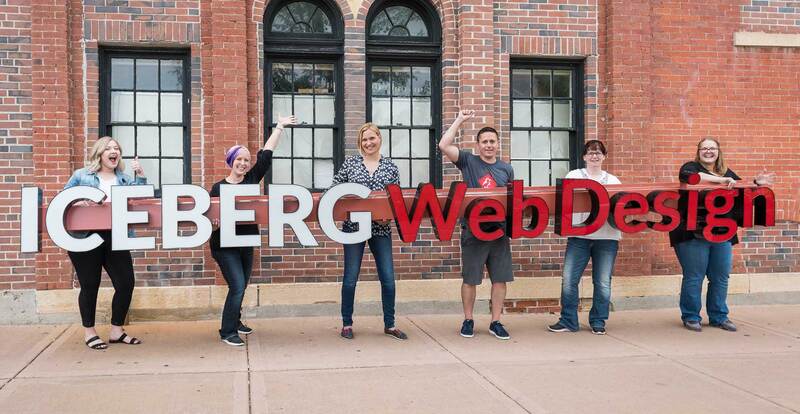 At Iceberg Web Design, customer service is our top priority. Our responsive website developers are standing by week days, 9-4, to answer the phone and help with your website. Give us a try – contact us today or call 763-350-8762 now to learn more! Now you can work with a professional website design firm without needing to increase your monthly marketing budget! Our Minneapolis Website Development company has three full-time website developers with more than 50 combined years of experience in custom website design. We offer truly custom website solutions to many businesses, and now have a low-cost option for startup companies and small business owners. Our team is dedicated to top-notch customer service: something you can’t get from a DIY website provider like Wix and GoDaddy. Now you can afford to work with professional website developers – call today! You Don't Need a Website Package! Call 763-350-8762 to talk with our skilled website development team. We're ready to create a custom solution just for your business! Together We Will Grow Your Business.